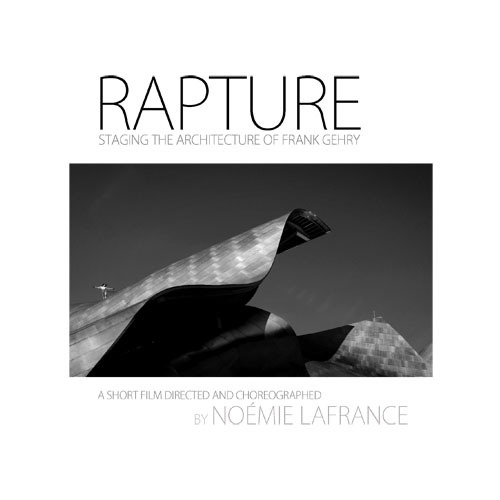 Rapture Film is a short-film celebrating the architecture of Frank Gehry in movement. 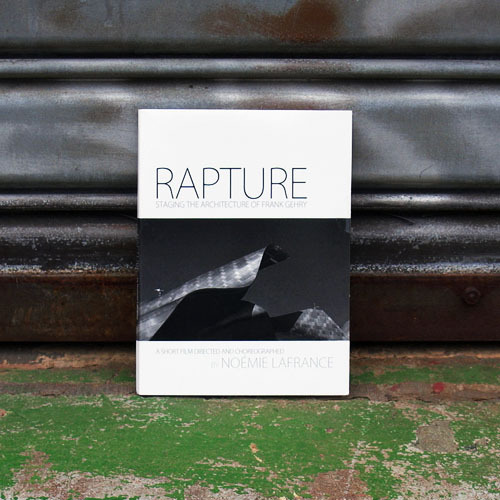 Dancers defying gravity and scale rush up and down the hills of a metallic desert against the sky’s backdrop. 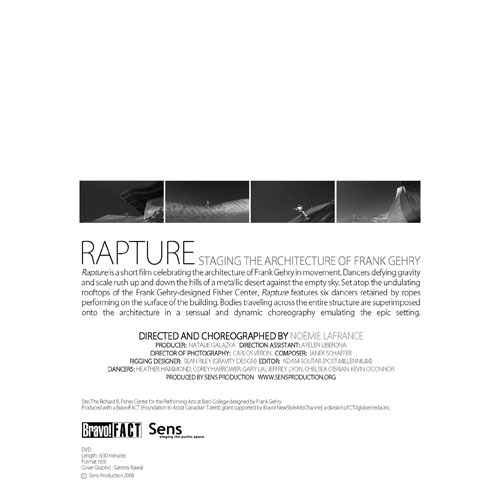 Set atop the undulating rooftops of the Frank Gehry-designed Fisher Center, Rapture features six dancers retained by ropes performing on the outside surface of the building, superimposing their bodies to the architecture in a sensual and dynamic choreography evoking the epic setting.